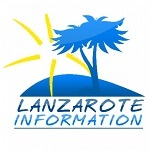 What’s The Cost Of Living In Lanzarote? 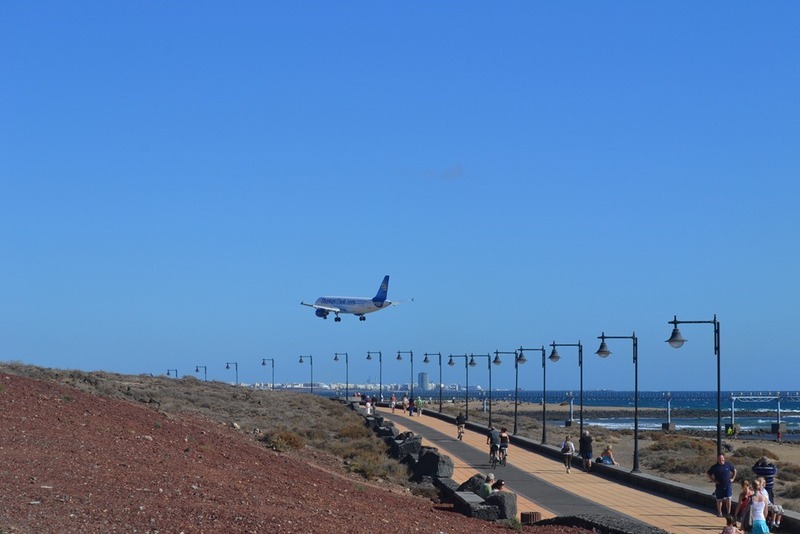 “What’s the cost of living in Lanzarote?” It’s a question we are asked all the time by people planning to move to the island. The easiest way to answer it is to give you some idea of what we pay for things here, and you should be able to work out where you need to add or subtract, based on your particular circumstances. We have IBI, which is the equivalent of the UK’s council tax here and is paid to your local town hall. Most rentals will include this charge, which is based on the catastral value of your property. But if you buy, of course, it’s your bill to pay. €400 per annum for us in a large house. Halve that for a small apartment. We don’t have any mains gas here, so everything is powered electrically. €150 per month in a house with a swimming pool and air conditioning. Halve it for an apartment. There’s a myth that water here is expensive, but it isn’t! €30 per month and our usage is quite high because we have a large garden. Double it if you have a pool. €600 per month – there are only two of us, and we don’t skimp on food and wine. You could manage on much less. You CAN eat out on a real budget here, spending as little as €10 on a three course menu del dia. On the other hand, if you eat in a resort restaurant, you can pay up to €40 a head. We do a mixture. €200 per month – but that can vary according to how often we go out. Cars are significantly cheaper to run here than in many countries. Fuel is cheap at a little over €1 per litre, the ITV inspection is every two years on cars older than 4 years of age and costs around €35, and servicing tends to be cheaper because labour rates are lower. €230 – we budget around €230 a month per car to cover everything, including fuel. The insurance element is about €350 on a family hatchback. Road tax is under €100 per annum. These are a really cheap way to get around, budget for less than €12 per year road tax, and insurance at about €150. Bus fares are generally in the region of €2 to €4, but you can get a “Bono” which gives you a significant discount. Taxis are also relatively inexpensive. Our VAT (IGIC) rate is only 7%. so many products are less expensive than on the mainland of Spain or northern Europe. As you can see from the above, the general cost of living is much lower than most northern European countries, but it’s worth remembering that so are local salaries. Some things are dearer here, and usually because of the cost of getting them to the island over sea or by air. Computer equipment can be pricey here, although not always, some British consumer goods, like sauces and ready meals are available here, but will seem expensive, car parts can be pricey, and anything which has a low volume or requires special ordering and shipping. The cost of living is low here, especially if you smoke (under €40 for 200) or drink (€3.50 for a decent wine, or under 50 cents for a can of beer.) And “life” is also cheaper when there is so much to do outdoors for free! Enjoy south facing terraces set on different levels, a private heated 8m x 4m swimming pool, a Hot Tub/Spa and an outside Canarian BBQ.